Hair Coloring by a professional hairstylist. Our salon is located in the Laurelhurst neighborhood of Seattle. We specialize in hair coloring, styling, and cutting. Hair coloring is where Amanda at Touch of color surely shines. In fact, after many years of working hard to pay her way through college, Amanda graduated from the Edward Wadsworth Institute for Hair Design in Portland, Oregon. 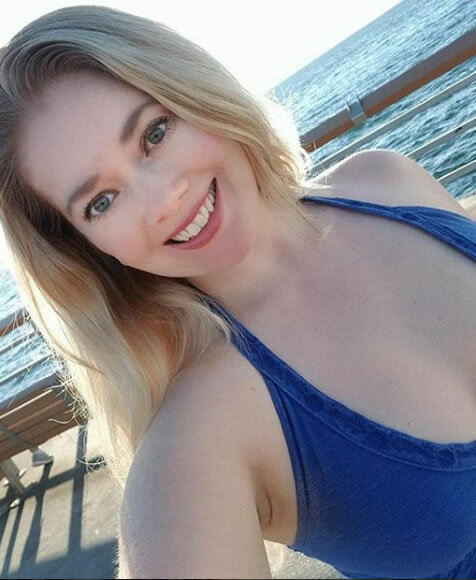 In the City of Roses, she learned how to run a business, opening a renowned salon called, “Professionally Yours.” Amanda’s passion for her craft means that she continually strives to master new techniques through continued education, classes, and professional workshops. 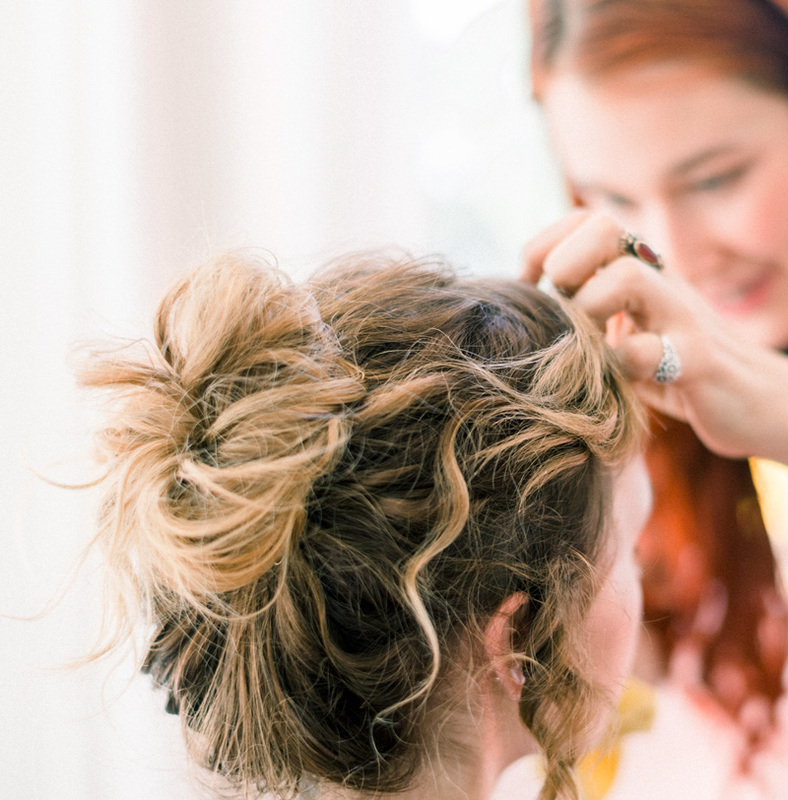 With over 25 years of experience in hair coloring, Amanda has an impressive array of professional credentials and qualifications. Her illustrious clientele includes Seattle news anchors and politicians. Amanda’s work has been featured locally on KCPQ 13, and nationally on CNN. Her artistry, talent, dedication, and warm personality has earned her customers’ loyalty. Amanda loves the hair coloring profession. In fact, this is not only the chance to display her artistry and unique sense of hair coloring styles but also the day-to-day interaction with customers. Before leaving the salon, she is a perfectionist who strives to ensure that every customer is delighted with their look. In fact, hair coloring at her salon is no exception! 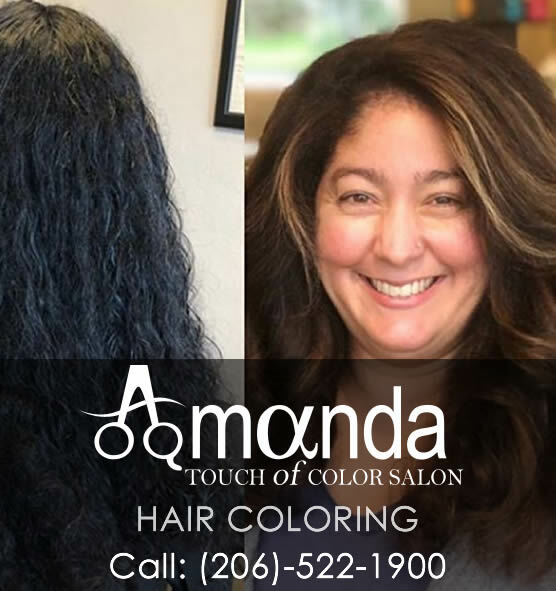 Customers in the areas of Seattle, especially Bryant, Laurelhurst, University District, Windermere, Ravena, Roosevelt, and Hawthorne Hills always use Amanda’s Hair coloring services.